All schools in Wales are able to access Britannica School and ImageQuest via the Hwb educational Portal, provided by the Welsh Government. 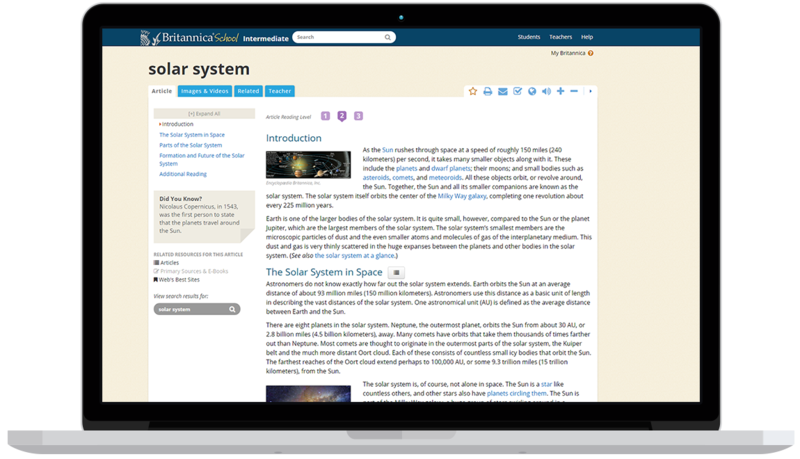 Our Curriculum Specialist Team have been working closely with Olchfa school to help them get the most from their Britannica access, find out how it has helped teachers and students at the school by reading on. While technology was being used at Olchfa School by both teachers and students, there was no centralised method of accessing online resources or integrating them in the classroom. Free resources of varying quality were used to supplement teaching and learning and IT specialist Dave Stacey wanted to change this to focus on high-quality, classroom-ready resources, so when Hwb was introduced, Dave was ready to champion this new technology. “Students need to work on a more effective way of searching and using Britannica gives us a nice way to do that,” Dave said. How did the school bring Olchfa to the students and teachers? So, in 2016, Olchfa School rolled out Hwb access first to his Year 10 students, with a live, online webinar with the Britannica team. 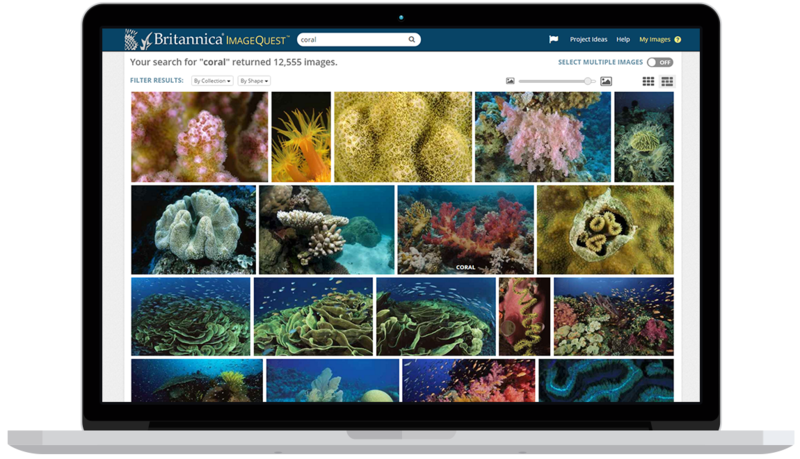 He felt this would allow his students to see the important features they could access within Britannica School and ImageQuest that would make their researching easier and more enjoyable too. Students were logged into Britannica during the session so they could explore the resources while an expert trainer helped them to discover unique support tools like the ability to change reading level, the ability to listen aloud and Britannica’s in-built dictionary to help them with their vocabulary. Students were energised by this session and began using Britannica for homework and research tasks right away. After this initial set up, Dave worked with the other year groups to continue to work towards a whole-school solution with the Britannica resources within Hwb, including introducing Hwb in a school-wide assembly. Has it been received well at the school? “For our older students, the linked information in the search results, such as the Web’s Best Sites, is very helpful.” Dave added. For our older students, the linked information in the search results, such as the Web’s Best Sites, is very helpful.